As is the case with most things in life, the choices you have when deciding between different motorcycle parts is innumerable – from the tyres to handlebars, controls, seats and the part I’ll focus on in this article – air filters. Air filters are important parts that oftentimes get overlooked, which is quite a shame given the fact that they play a crucial role in your motorcycle’s performance by ensuring that clean, oxygen-rich air reaches your engine for optimal fuel consumption rates. If you’re on the market for motorcycle air filters, then you’ll come across two basic types – reusable and disposable air filters. 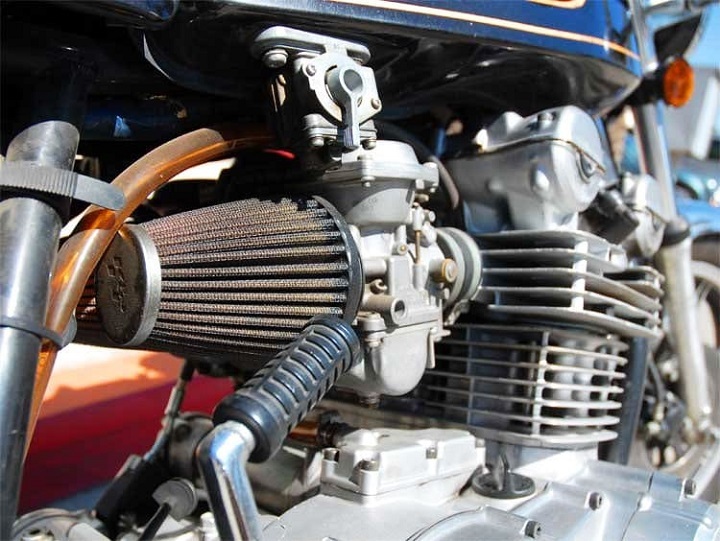 Typically, stock motorcycles are equipped with the standard, disposable air filters. However, as soon as the time for replacing stock air filter comes, most people opt for the reusable models. If you aren’t convinced that reusable air filters are the right choice for you when looking at the variety of motorcycle parts for sale, perhaps this article will convince you, by listing the advantages they offer over disposable models. 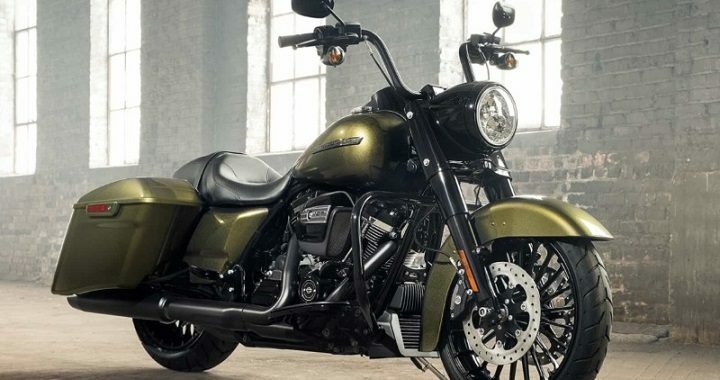 First and foremost, before you start looking for any motorcycle parts for sale, it’s important to know what they do and how they do it in order to get a thorough understanding of the part you need and its role in your motorcycle’s performance. Air filters are specifically designed to protect your engine, radiator and fuel lines from debris. Basically, the air that goes to the combustion chamber passes through paper, foam or cotton that helps remove dirt, dust and any other particles, keeping them out of the engine. Then, you need to know the difference between disposable and reusable filters, which is pretty straightforward. Disposable air filters are designed to be used, and once they start wearing down and stop performing their job optimally, they’re discarded. Reusable filters, on the other hand, can be removed, washed and reinstalled, and a reusable filter may last the lifespan of the engine. However, there are some extra benefits that you might not have thought about – like the impact they have on the environment. There are millions of vehicles in Australia, and if they all use disposable air filters, they’ll have to replace them every 25 000kms or so. Depending on the longevity of the engine, that can result in up to 10 filters being discarded over the engine’s lifespan. Each and every one of those filters will probably end up in a landfill, and due to the fact that used filters are full of oil, waste, and debris, once disposed of – they can take a toll on the Earth. And I think you’ll agree that taking into account how much of a problem global warming is – we should all do our part in helping the environment.